Holsters Archives - Henry Holsters - Durable. Practical. Comfortable. 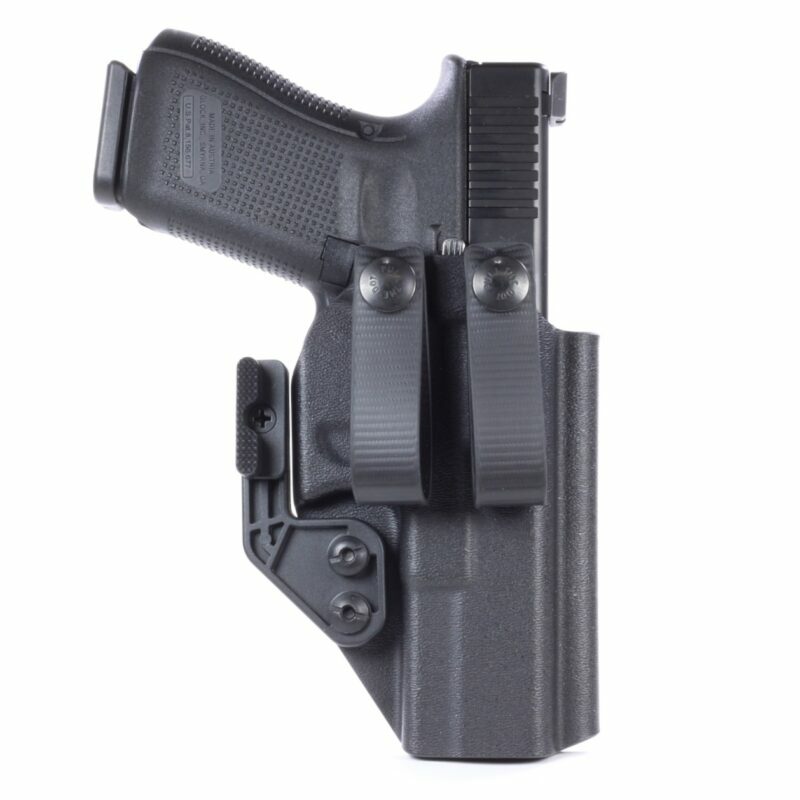 Our minimalist, foldover style holster with loops that are made out of Biothane Super-Flex webbing, assembled in-house with genuine Pull-the-Dot snaps. 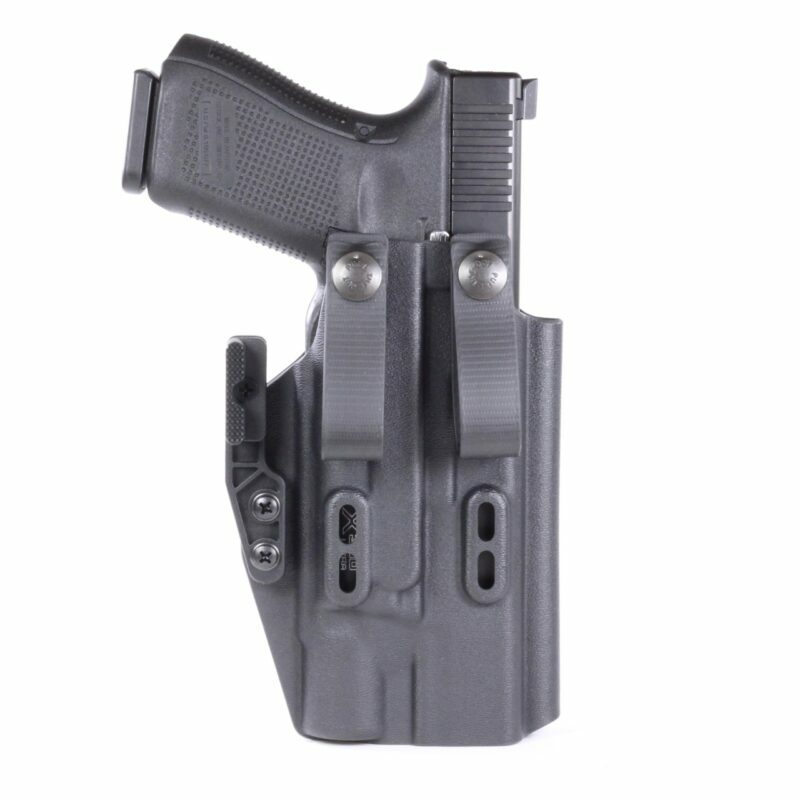 The Concealment Kick on the back of the holster both tips the muzzle out away from body and rotates the grip in towards the user’s hip, improving concealment. 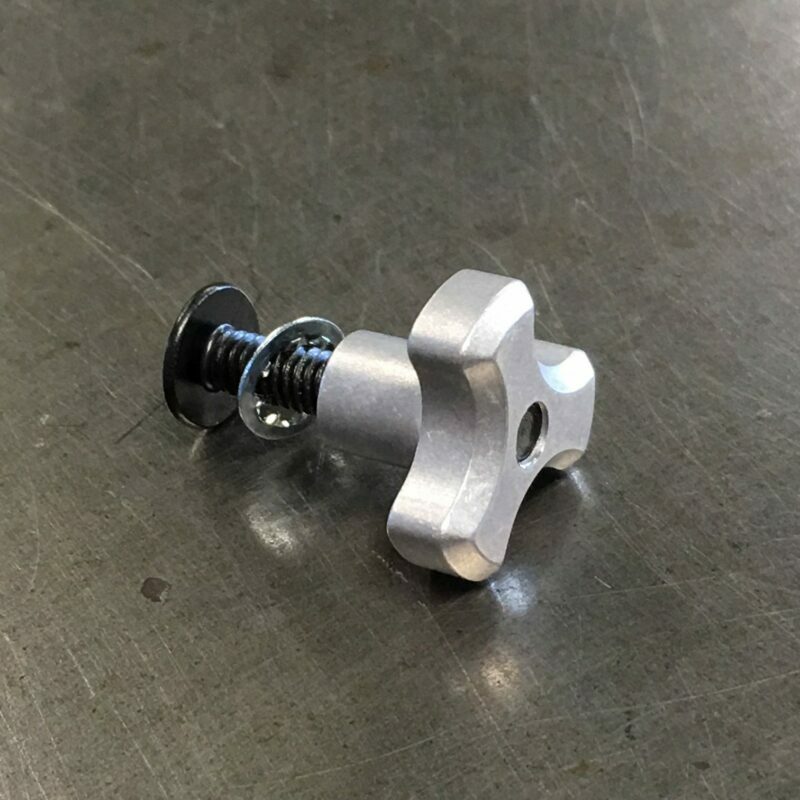 The TurboProp is a retention adjustment knob designed for use on holsters and addresses many of the shortcomings of small diameter, knurled plastic or brass knobs that are often repurposed for holster use. Because of its larger diameter, the TurboProp provides more leverage for smoother, easier tightening, and the pronounced shape helps to create a firm grip that also gives instant tactile feedback about the movement of the knob.